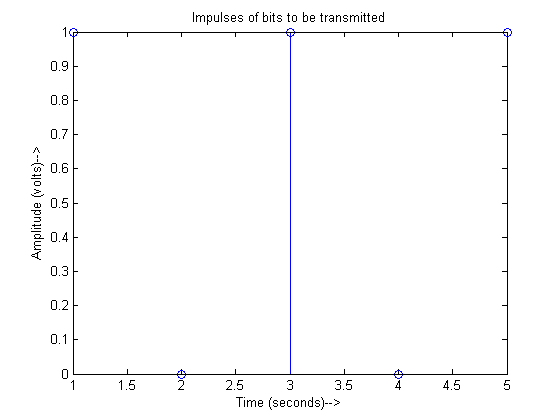 Binary Phase Shift Keying (BPSK) is a type of digital modulation technique in which we are sending one bit per symbol i.e., ‘0’ or a ‘1’. Hence, the bit rate and symbol rate are the same. 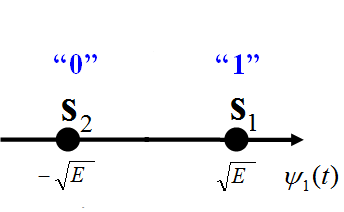 Depending upon the message bit, we can have a phase shift of 0o or 180o with respect to a reference carrier as shown in the figure above. There are only two in-phase components and no quadrature component. First the NRZ encoder converts these digital bits into impulses to add a notion of time into them. Then NRZ waveform is generated by up-sampling these impulses. Afterwards, multiplication with the carrier (orthonormal basis function) is carried out to generate the modulated BPSK waveform. 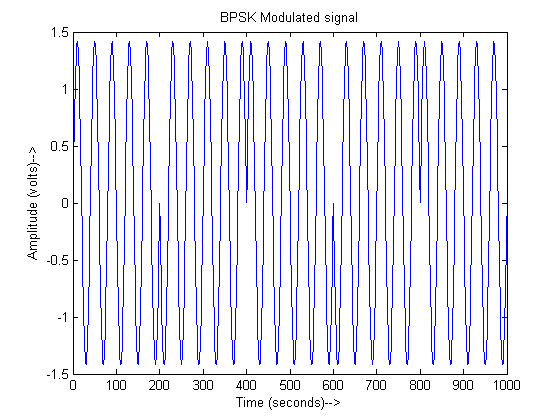 We do coherent demodulation of the BPSK signal at the receiver. Coherent demodulation requires the received signal to be multiplied with the carrier having the same frequency and phase as at the transmitter. The phase synchronization is normally achieved using Phase Locked Loop (PLL) at the receiver. PLL implementation is not done here, rather we assume perfect phase synchronization. Block diagram of BPSK modulator is shown in the figure below. After the multiplication with the carrier (orthonormal basis function), the signal is integrated over the symbol duration ‘T’ and sampled. Then thresholding is applied to determine if a ‘1’ was sent (+ve voltage) or a ‘0’ was sent (-ve voltage). The Matlab simulation code is given below. 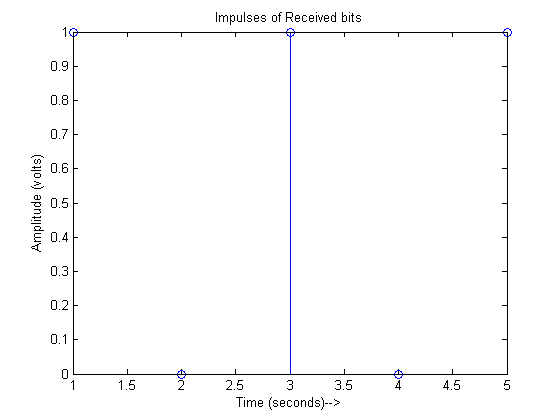 Here for the sake of simplicity, the bit rate is fixed to 1 bit/s (i.e., T=1 second). It is also assumed that Phased Locked Loop (PLL) has already achieved exact phase synchronization. If you have any comments or questions, you can discuss them below. Thank you very much, that is very helpful! but, there is one problem…. scatter(); % error !! -> Not enough input arguments……..
workplace, an electric surge, or one thing else, the files might be destroyed. Cloud figuring out structure enables entire discretion of users data. First of all, thanks for this. I was looking for an easy to understand BPSK Matlab implementation so was glad I found this. 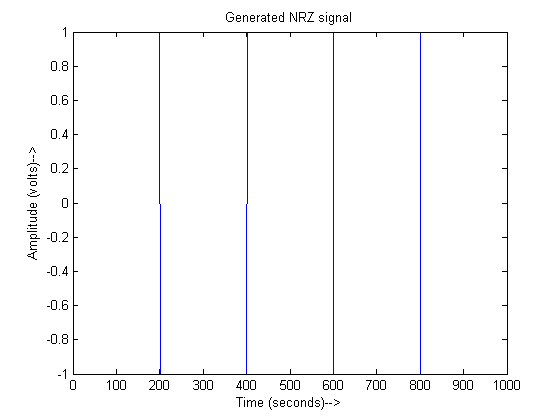 I just have a question on the NRZ_out and Modulated plots. Shouldn’t the xlabel be samples instead of time? Because I don’t think the NRZ stream could have changed the frequency of the carrier which is what the plot seems to suggest. Hope to hear from you and thanks again. You specify a frequency of 5hz…but your graph shows one of about 50. Could you explain why that is? I want to Write a code in Matlab which will generate a 500 random numbers to represent our symbols; and then divide them into 4 intervals. Whereby each interval corresponds to a symbol A0, A1, A2, A3, then plot a stem of 50 random symbols generated in accordance to the interval division. i have error in scatter plot. while BPSK modulation. whether anyone help me to correct scatterplot. The symbol duration is 200, here we integrate the demodulated signal with respect to i each of size 200. hope that helps! how to make bpsk program run repeatedly? this code not giving the propar phase shift . 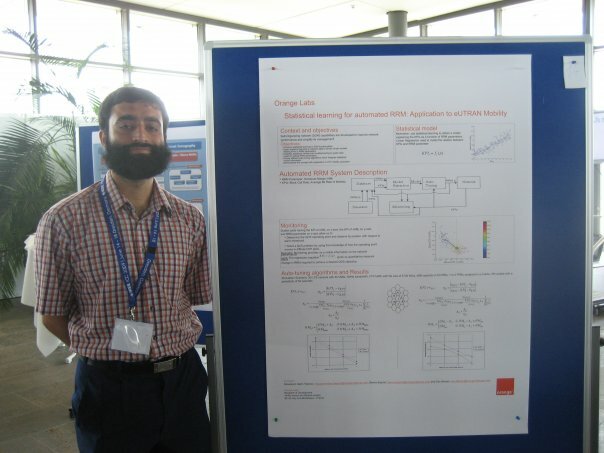 Hi Moazzam I love the code it is Tidy and very well commented, my question is: Since C++ is included within the usual MATLAB commands code how can the corresponding Simulink Block Model can be generated is there a simple way of achieving the Block Diagram at all? ?